About a year ago, Radek Kucharski, owner of a Brooklyn-based electrical contracting company, noticed something about Greenpoint’s Manhattan Avenue. The street’s northern-most portion was lined with countless bodegas, laundromats and bars but not a single place to get a truly gourmet sandwich or cup of coffee. An electrical contractor by trade, Kucharsk lacked any kind of formal or professional culinary training. But a product of his Polish heritage, he knew he appreciated the art that is good sandwich making. 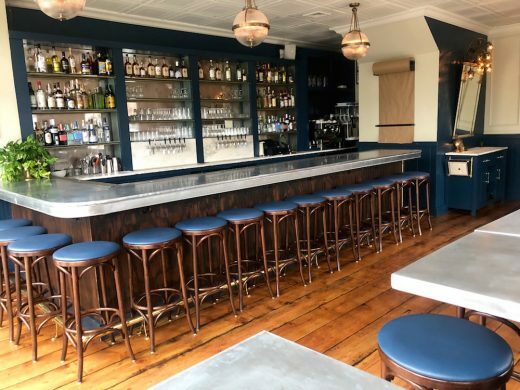 Near the banks of the East River, The Camlin’s out of the way location evokes the wine bar’s namesake, a river that flows through Ballinalee, Ireland. 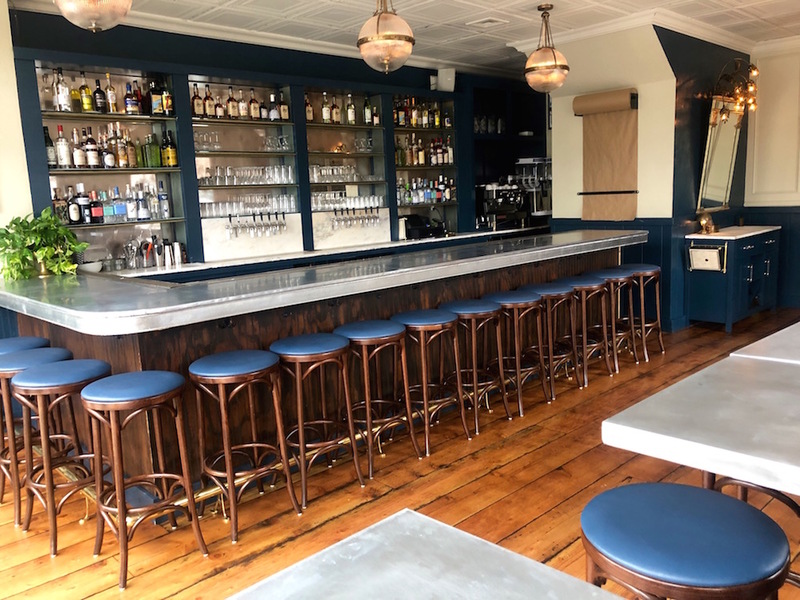 The old warehouses and Williamsburg Bridge let you know you’re still in Brooklyn, but the simple, clean food and placid atmosphere make this new restaurant an ideal escape from the pressures of city life.